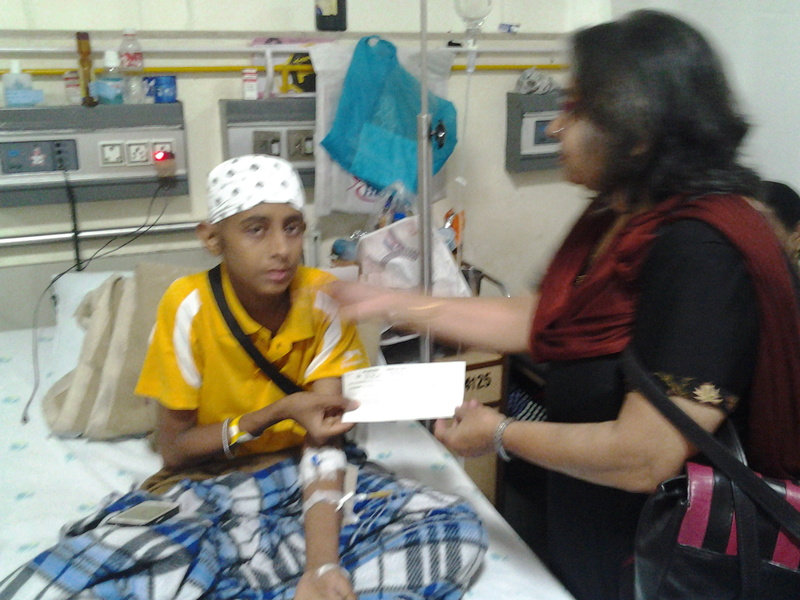 Shravan Charity Mission was started in the memory our late son ‘Shravan.’ He was diagnosed of ‘Brain cancer’ when he was only two-an-a-half years old. And after a long and well fought battle he succumbed tragically when he was sweet sixteen in the year 2009. 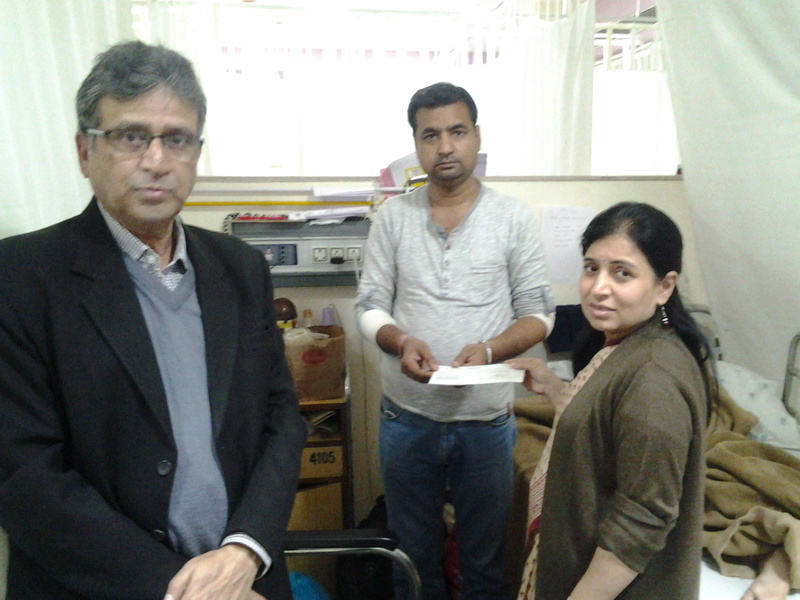 It was a very arduous journey for us and since then we decided to help ‘Poor Children Suffering from Cancer,’ and the NGO was registered for this purpose. 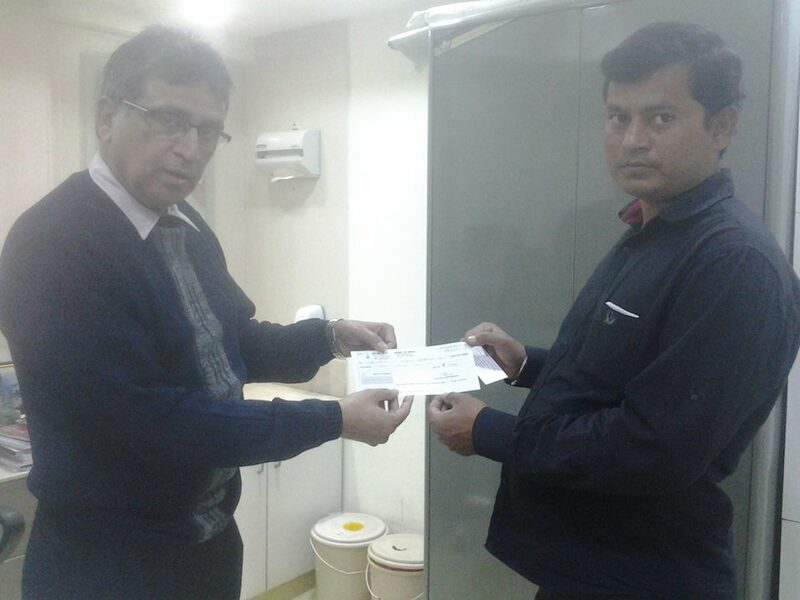 Background: I have served in big corporate companies for over 36 years across India and at senior positions. But, I now pursue the cause of cancer. I am also a writer, author and a freelance journalist. I also run my own blog as detailed below. 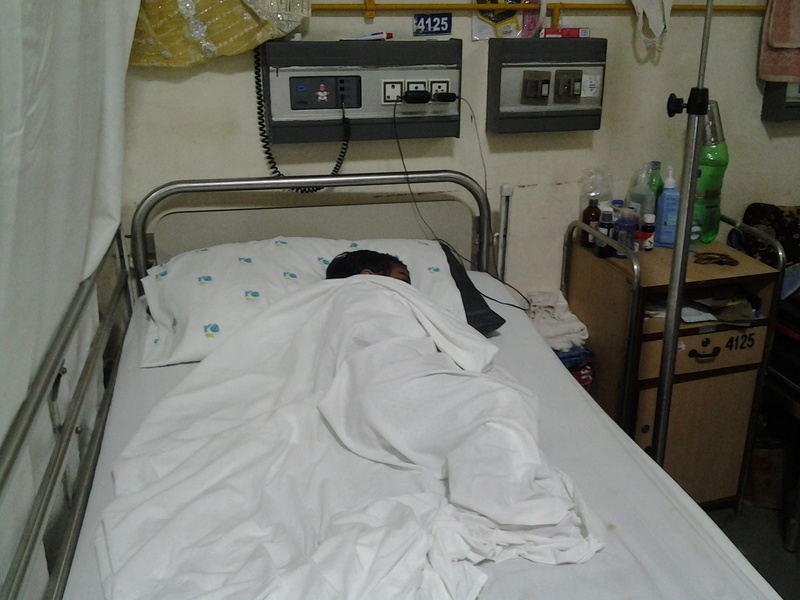 Through this blog we cover activities of our NGO where we make direct financial interventions for treatment of poor children; and we also write domain articles and also article of general interest. 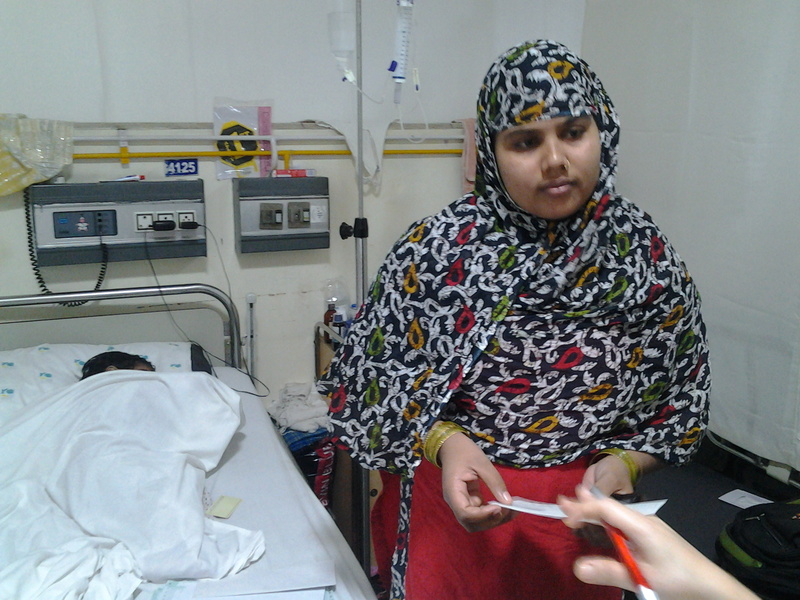 Currently we are working with Apollo Hospitals in their poor children’s ward, with Dr Amita Mahajan, Pediatric oncologist. My wife is an educationist and works as a Principal in a B-Ed college and my elder son and daughter-in-law are both with corporate companies. 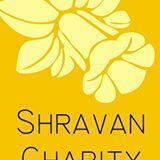 http://goo.gl/uZ26An Shravan remembrance day advertisement in the newspaper on 24th February. 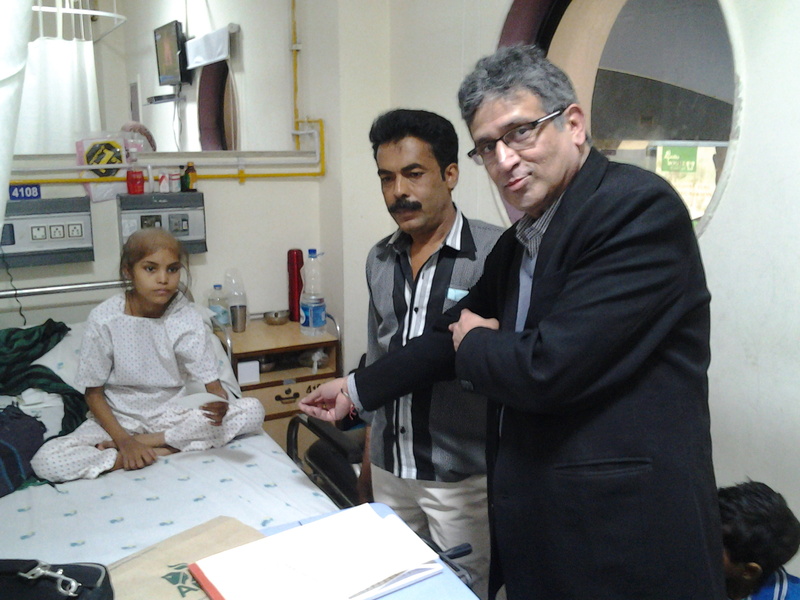 http://goo.gl/m6AbCF NGO Activity: Distributing toys to poor angels suffering from cancer. 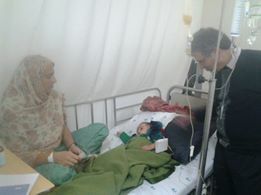 http://goo.gl/XmtzoQ NGO activity #Caring for #poor #child #cancer #patients. http://goo.gl/vIGUIY #Nepal #Quake- 25.4.15, 2015. Short article on a lifetime of tragedy. http://goo.gl/ei8Fpa #Liquid-biopsy being tested in the US may soon be a boon for cancer treatment. 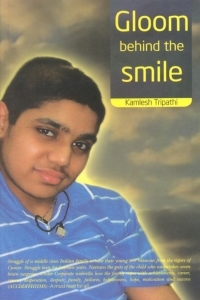 http://goo.gl/eWuIS0 ‘#Book #review ‘Gloom behind the Smile’- A real life #story of a #child #cancer #patient (story of Shravan that you could purchase from us or an ebook from online stores – read the url) Book is archived in libraries of the US including the biggest library of world- Library of Congress, Washinton DC. 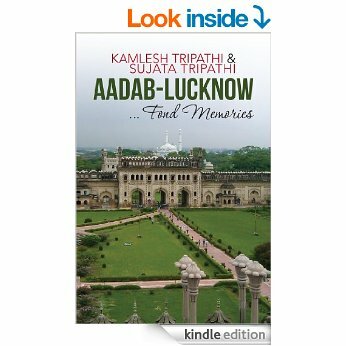 http://goo.gl/a1sUPH ‘#Aadab #Lucknow … fond memories’ is a book on Lucknow’s #culture (in novel format) of #Hindu-#Muslim #brotherhood. E-book is available in amazon.com and flipkart and some other stores. Print copies available with us. 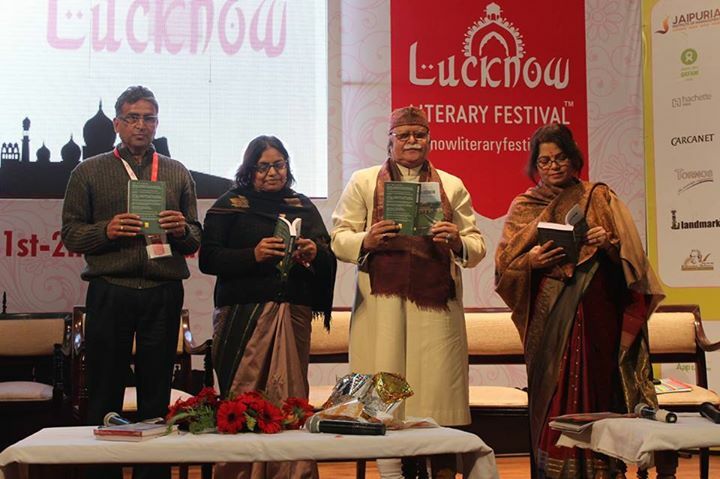 Book was launched in Lucknow Literary festival last year. 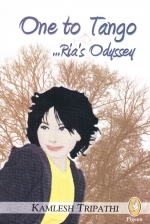 http://goo.gl/O3FgDY ‘One to tango … Ria’s odyssey.’ Is a #Story on #SINGLEHOOD about a #Delhi girl. The book is now archived in prestigious Connemara library of Chennai. In case you require a copy you can find in any online store or write to us. 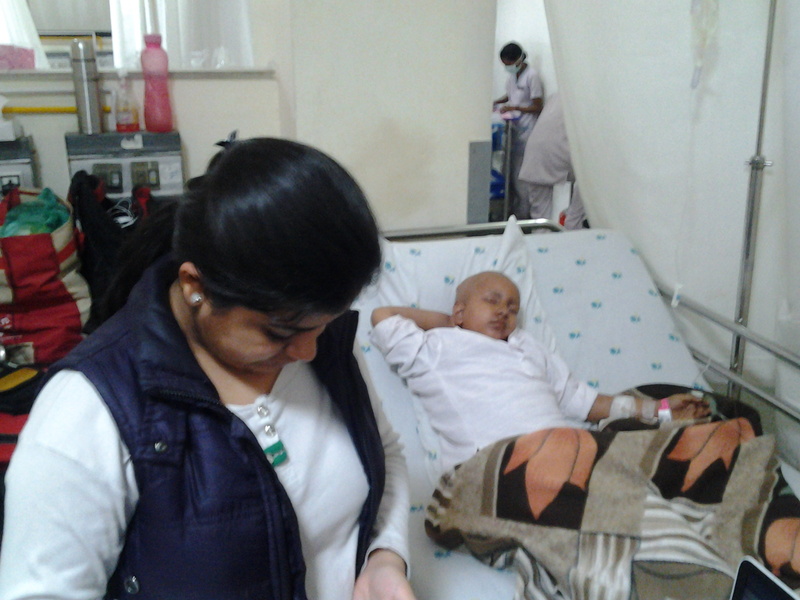 http://goo.gl/88UVzd ‘ ALLURING MIRAGE OF Raj estate-Ludhiana’ – a short family story written for the cause poor children suffering from #cancer. Price Rs 100 for a PDF copy.